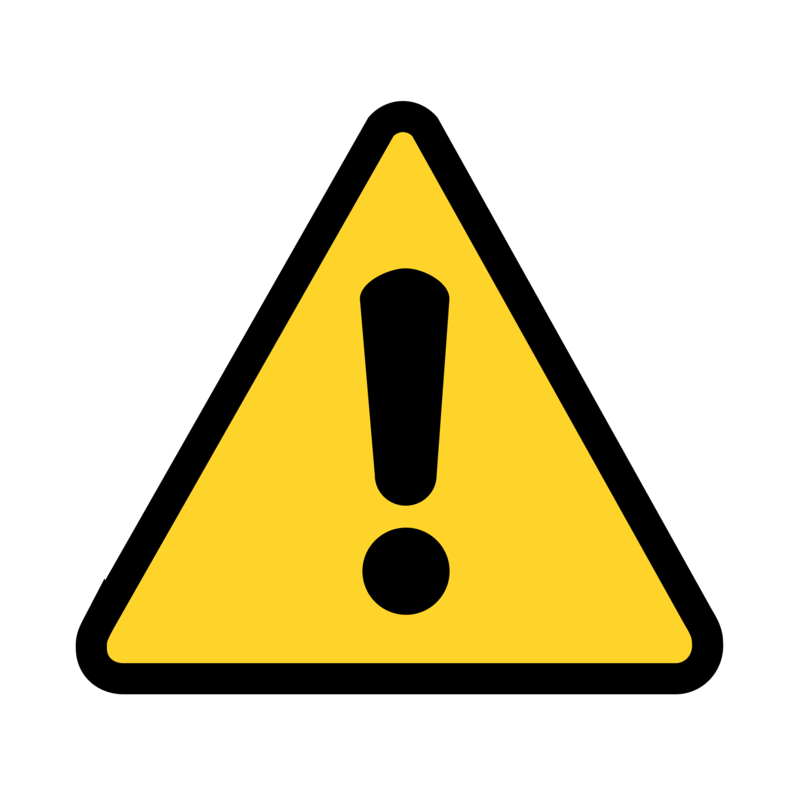 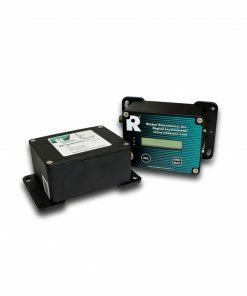 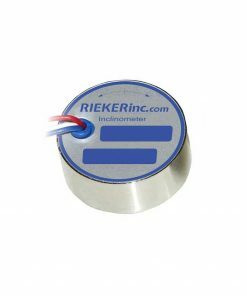 H4A1 Electronic Inclinometer - Rieker Inc. 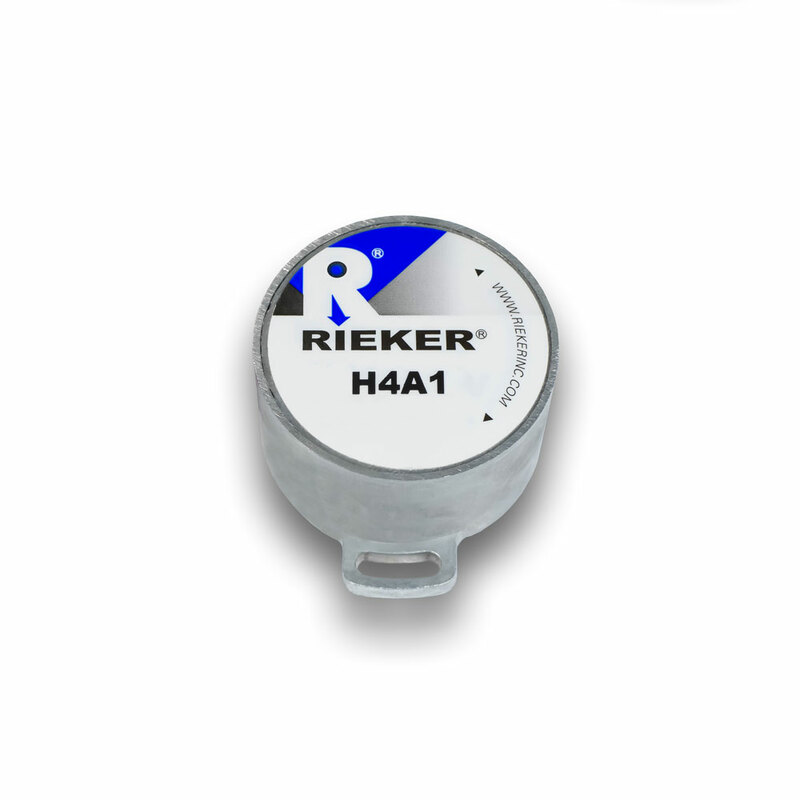 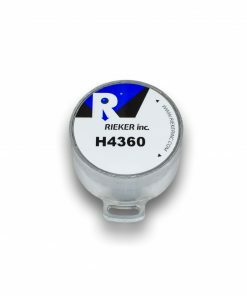 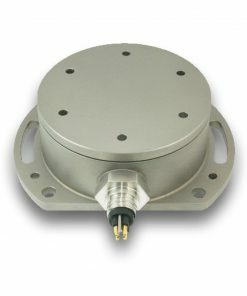 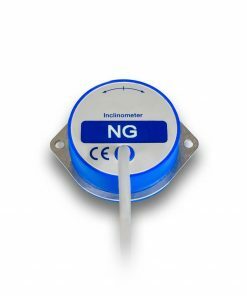 The H4 Series of inclinometers provide single axis inclination sensing in a rugged environmentally protected metal housing. 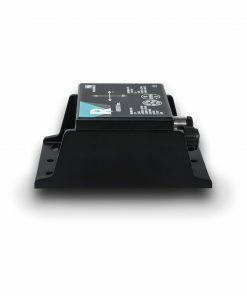 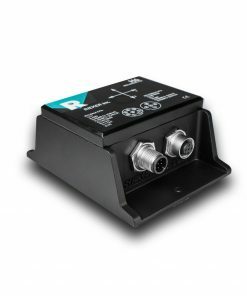 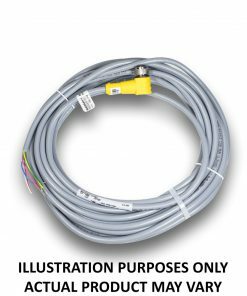 The sensing package incorporates a liquid capacitive sensing element and integrated temperature compensation over the industrial operating range of –40° to +85°C.